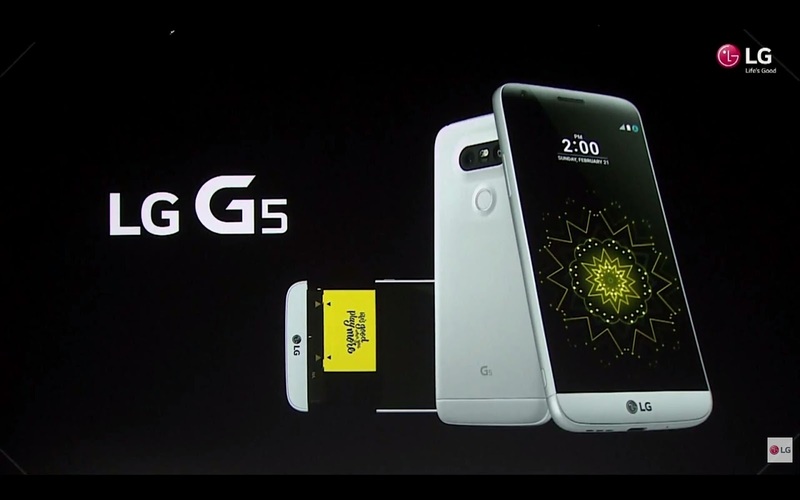 The LG G5 is finally here. 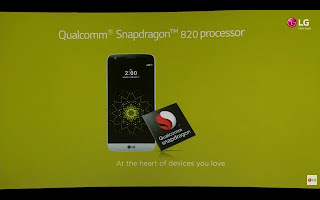 That's the image captured from the Official Live event. 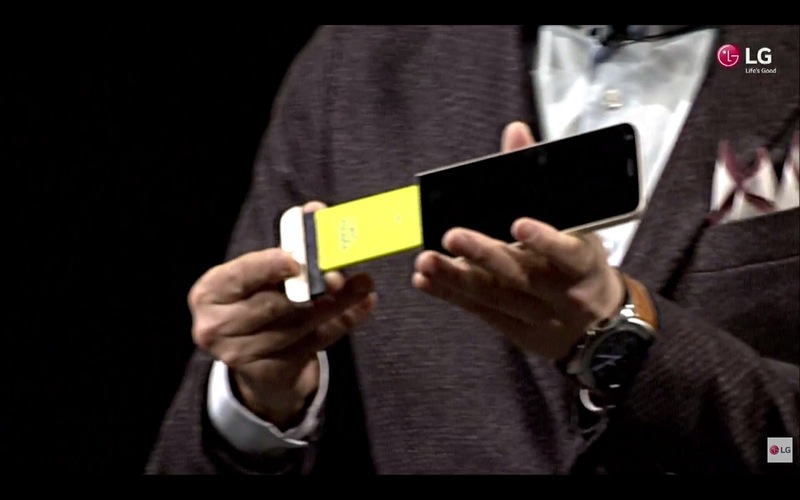 Despite having a full metal unibody design it also has a removal battery of 2800mAh. 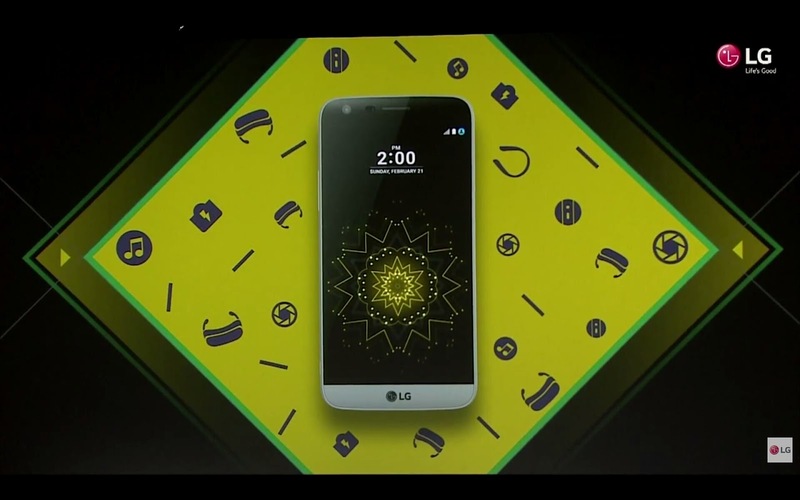 It features an ALWAYS ON DISPLAY in the main screen which consumes only 0.8% of battery per hour by only power 1/3rd of the whole display. 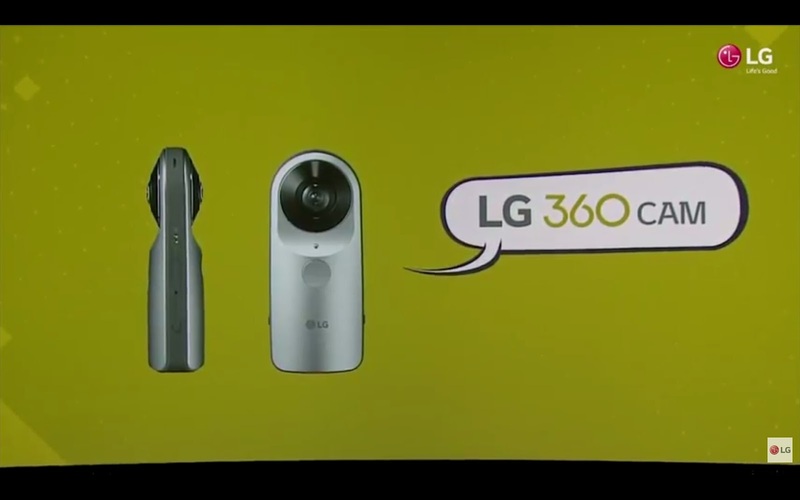 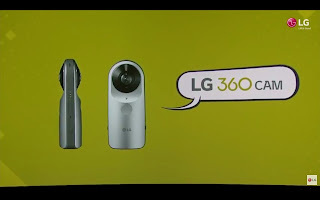 It's bundled with a lot of modular accessories like B&O 'S Hi-Fi audio dock, camera module, 360°CAMERA, VR HEADSET, ROLLING BOT and much more. 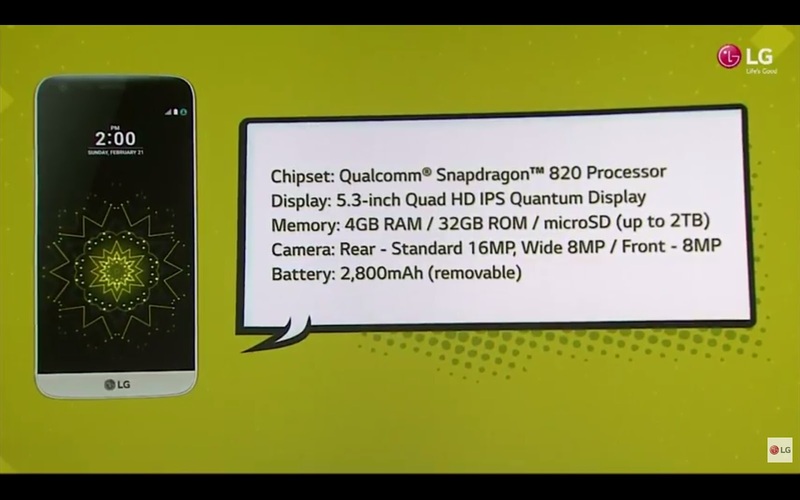 And it's the World's Second Smartphone to feature the Qualcomm Snapdragon 820 chipset.